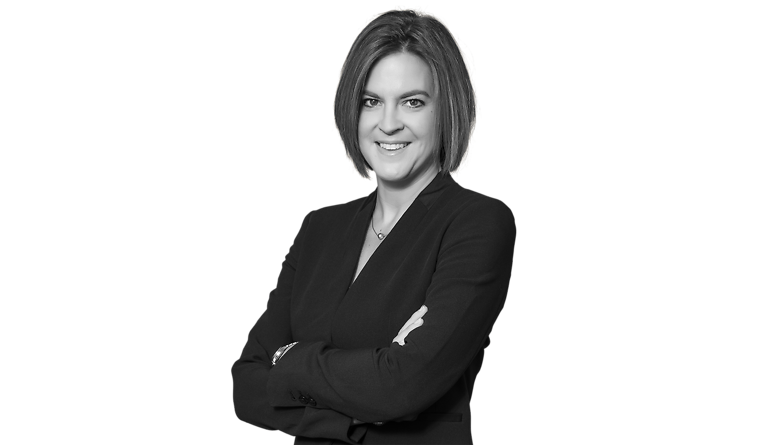 Kerri Kobbeman works primarily in the litigation, labor and employment, and corporate practice groups. Ms. Kobbeman has been engaged in a broad range of labor and employment matters, including the defense of wrongful discharge and discrimination actions as well the enforcement of contractual covenants relating to employment obligations. Ms. Kobbeman has defended clients in a number of FLSA class/Collective actions, a WARN Act class action, and multiple single-plaintiff retaliation and discrimination claims. She has also handled multiple employment disputes in administrative venues. She has personal experience working with both the Arkansas and Oklahoma EEOC and OSHA offices and in hearings before the Workforce Services Commission. In her litigation practice, Ms. Kobbeman has experience working in products liability litigation, commercial litigation, and federal and state energy regulatory matters. She also has experience in corporate and securities, and has assisted clients with mergers and acquisitions, tender offers, and general corporate governance. She has also assisted clients with contract drafting and negotiation.